Dozens of masterpieces from the undisputed master of the pop art movement have come to Vancouver. And you can see them all for free. 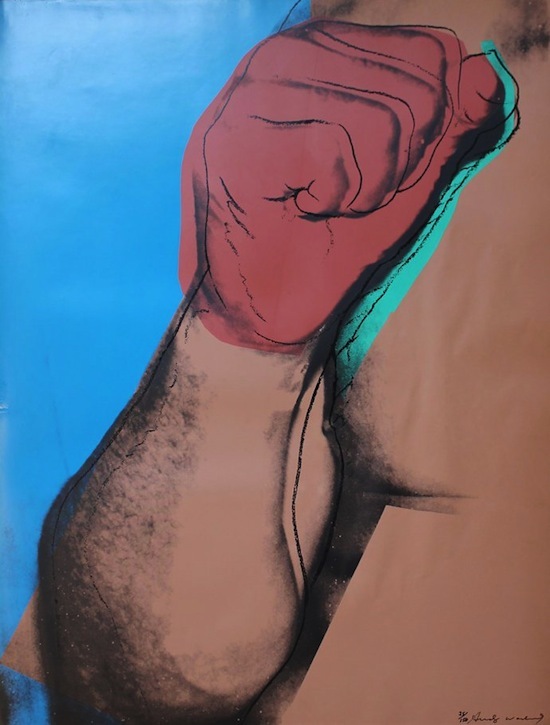 Some 80 prints and paintings from Andy Warhol are on display now through March 30 in Yaletown’s Maison Ai warehouse, as part of an exhibition titled A Different Idea of Love. 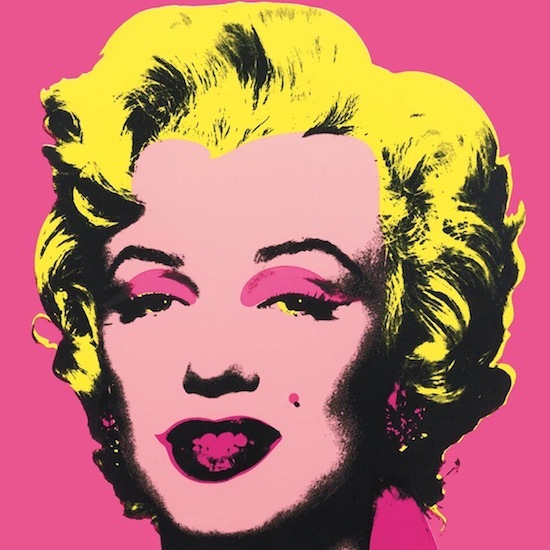 Many of the works are from Warhol’s so-called Socialites series – portraits of the social elite of his day, including Marilyn Monroe with canary yellow hair and pink lips, Jane Fonda and Ted Kennedy. The exhibit represents the largest collection of Warhol works ever displayed in Canada. 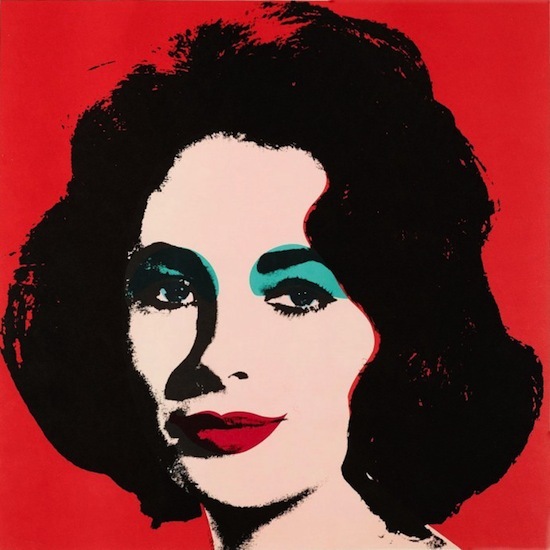 Warhol became a cultural icon with his unique paintings and prints exploring the intersection of art, celebrity and advertisement. A commercial illustrator by training, he leapt onto the scene in the 1960s with his new “pop art”: paintings of Campbell’s Soup cans, Coca-Cola bottles and celebrities like Marilyn Monroe, Elvis and Muhammad Ali. A lifelong bohemian, provocateur and social gadfly, Warhol went on to explore diverse media (from photography to computer-generated art), managed and produced the Velvet Underground and coined the expression “15 minutes of fame.” His New York studio, The Factory, became a legendary gathering place for everyone from intellectuals and drag queens to street people and celebrities. 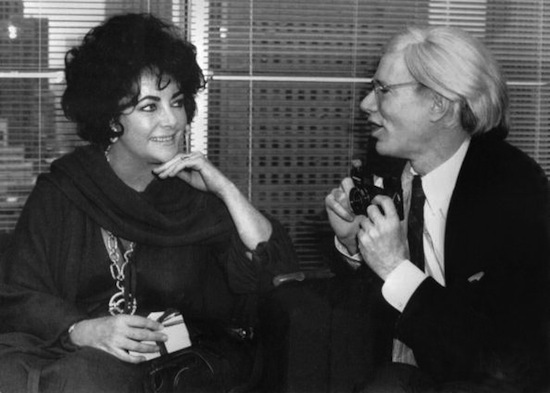 In addition to the Warhol paintings and prints on display in Yaletown, you can also see candid Polaroids from the artist showing some of the most famous people of his day, like Elizabeth Taylor. The exhibition is pulled from the private collection of LA businessman Ron Rivlin and The Andy Warhol Foundation for Visual Arts. 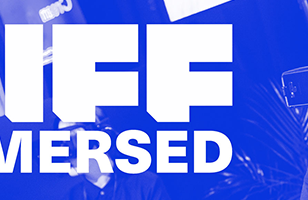 Warhol – A Different Idea of Love runs from March 1-March 30 at the Maison Ai warehouse at 1280 Homer St. in Vancouver’s Yaletown neighbourhood. The show is open from 11 a.m.-6 p.m. Monday-Friday and noon-6 p.m. on Saturday. 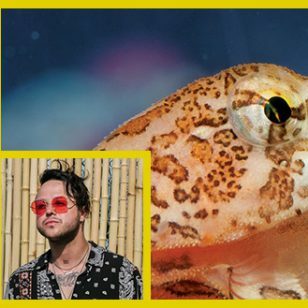 I’m so excited about this Warhol exhibit and can’t wait to go!